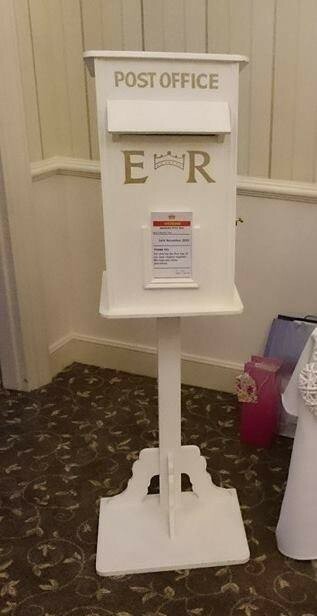 Greet your guests with this incredible post box to meet them as they arrive. Keep those valuable cards and gifts safe while you enjoy the occasion. 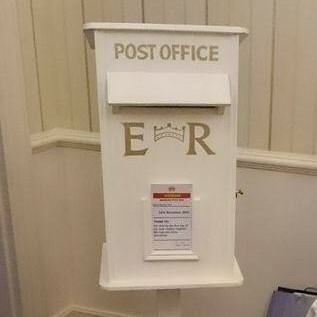 Inserts include personalised message, Royal Mail collection times, dates, names and venue.